Rodrigo Antunes is a jiu jitsu black belt graduated (1999) by the legendary Ze Mario Sperry, who after coaching BJJ all over the world, turned to Australia, opening an academy there. In Brazil, where Rodrigo Antunes is originally from, he competed and medalled in important tournaments such as the “Copa Cyclone”, the Brazilian Nationals and the Rio State Championships. Nickname: “Rodrigão”, which means “Big Rodrigo”. It can also be an affectionate way of saying Rodrigo. 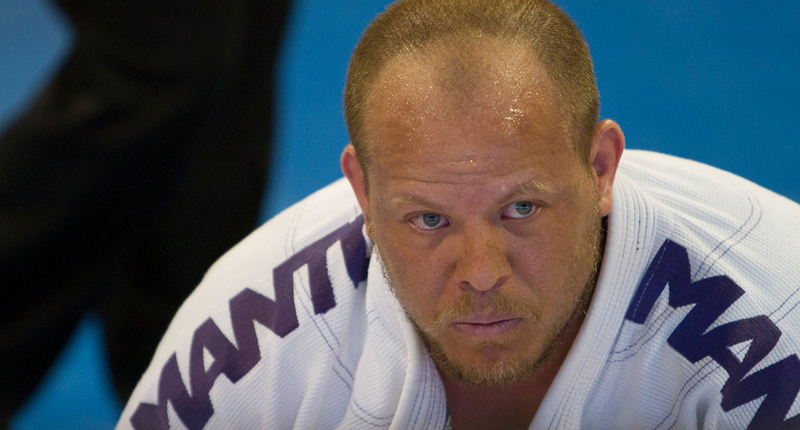 Rodrigo Antunes was born on the 29th of July, 1976 in Rio de Janeiro, Brazil.His introduction to martial arts was made at the age of 4, through judo, as there was a judo club very close to Rodrigo’s residence. He trained consistently and reached the grade of brown belt under the illustrious George Mehdi. 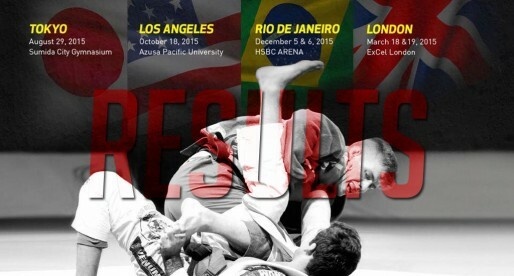 BJJ appeared in Rodrigo’s life when he was 8 years old. His cousin was a close friend of Carley Gracie and he would often encourage Rodrigo to give jiu jitsu a try. Rodrigo ended up signing to Reyson Gracie’s old academy in the Gàvea Shopping Centre. The training there was more focussed in the old school methods of self defence. 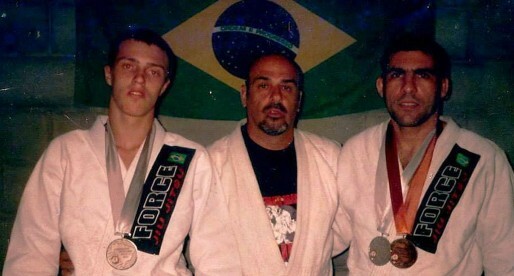 A few years later, through some friends Rodrigo started training with another legend of the sport, Sergio Bolão. 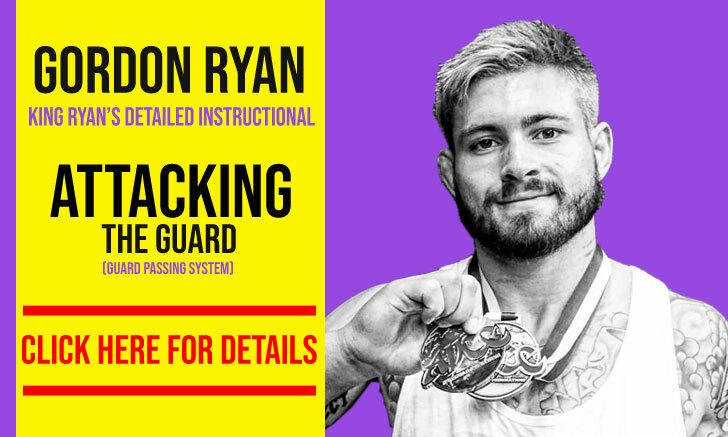 There he got in touch with the sporting aspect of jiu jitsu. Rodrigo also worked extensively with many other coaches from the Carlson Gracie lineage, such as Rodrigo Medeiros (founder of BJJ Revolution Team) and “Toco” Albuquerque (co-founder of Nova Geração). He also spent some time with Jorge Pereira. His training continued under many different faces, including Ricardo “Franjinha” Miller and the man that would award Rodrigo his black belt in 1999, Ze Mario Sperry. 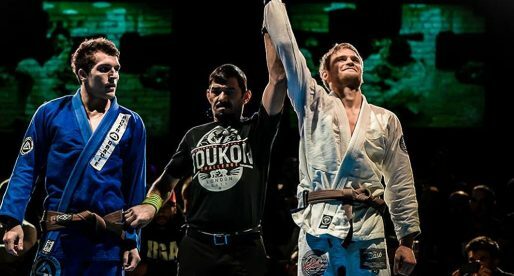 In 2012 Rodrigo Antunes received his 4th degree in BJJ from Grand Master João Alberto Barreto, a man who also had great influence in Rodrigo’s life as a martial artist.